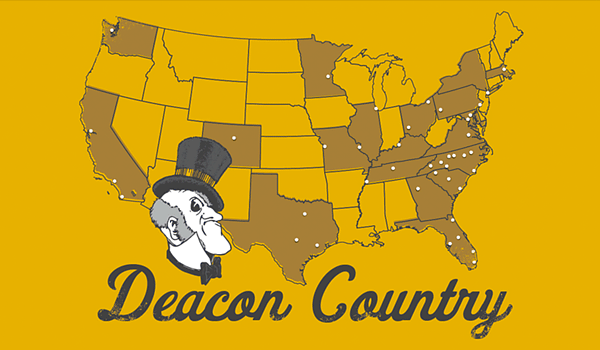 Visit our After Hours page for info on how to reach us after business hours. In an emergency, call 336.758.5911. Information for students and their families who are joining us as part of the Class of 2023. 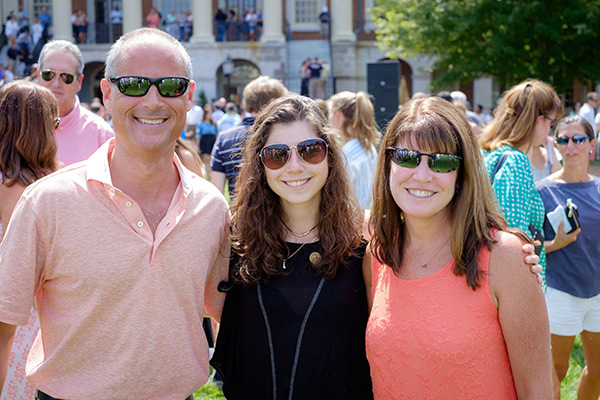 Weekly messages for parents and families of the Class of 2022 that will help keep you informed. Information for families about career planning and learning how to help with their student’s well-being. 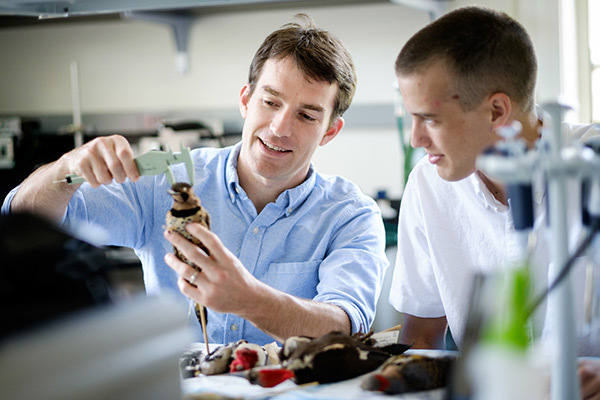 WAKECommunities are made up of alumni, parents, and friends interested in connecting with each other and the University. 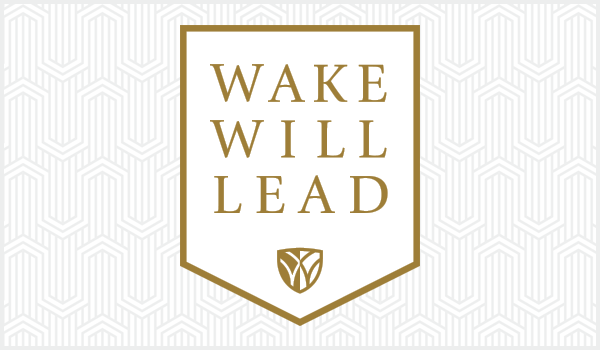 Wake Will Lead, along with the Parents’ Campaign, provides funds to enhance our students’ experience. 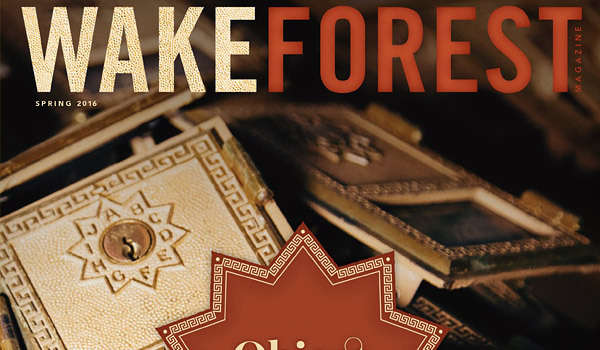 Visit Wake Forest Magazine for stories that focus on the impact Wake Forest has locally, nationally, and internationally. There is a great opportunity out there today: today is our Day of Giving (or as we are calling it this year, Matchstravaganza. 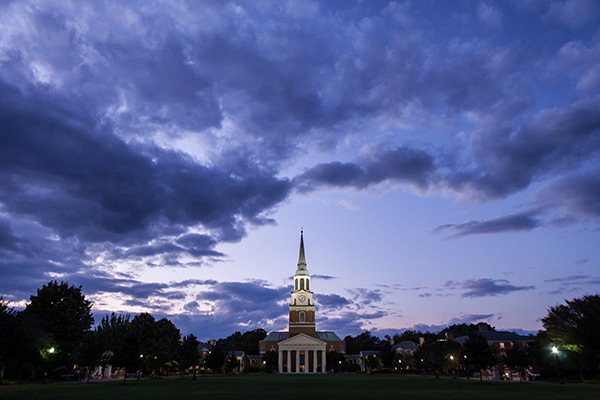 Focus on the Forest is a photo blog put together by university photographer Ken Bennett that captures the essence of Wake Forest University.